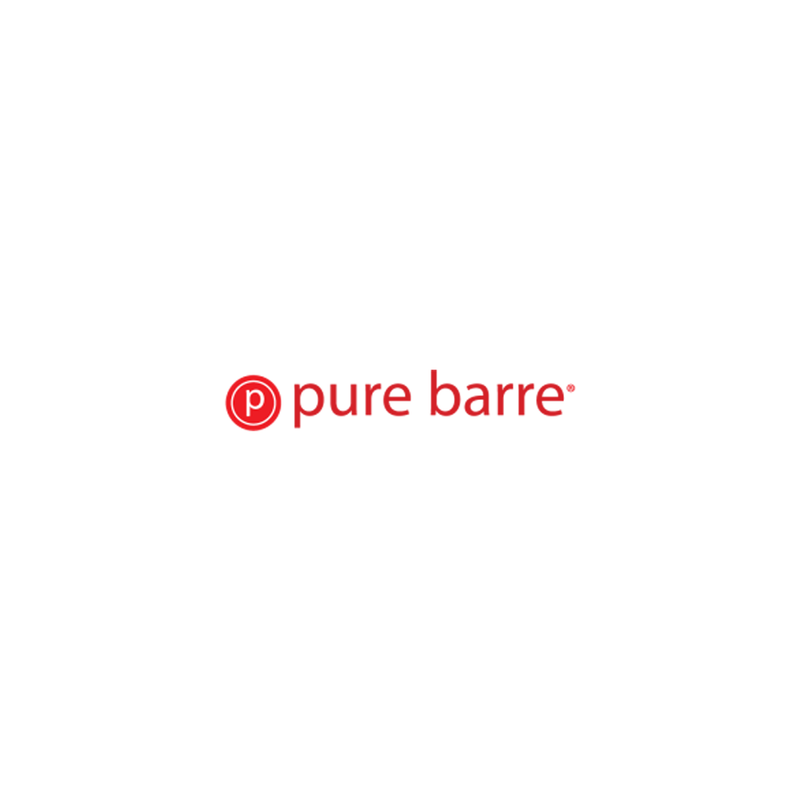 Pure barre is the largest, most established barre franchise in the nation with more than 250 studios across the country. Pure barre provides an extremely effective total body workout that lifts your seat, tones your thighs, and burns fat in record-breaking time. It is an intelligent exercise and utilizes the ballet barre to perform small, isometric movements in order to create long, lean muscle without bulk. With a unique franchise business model, pure barre has created an opportunity for woman to pursue their dreams doing what they love.